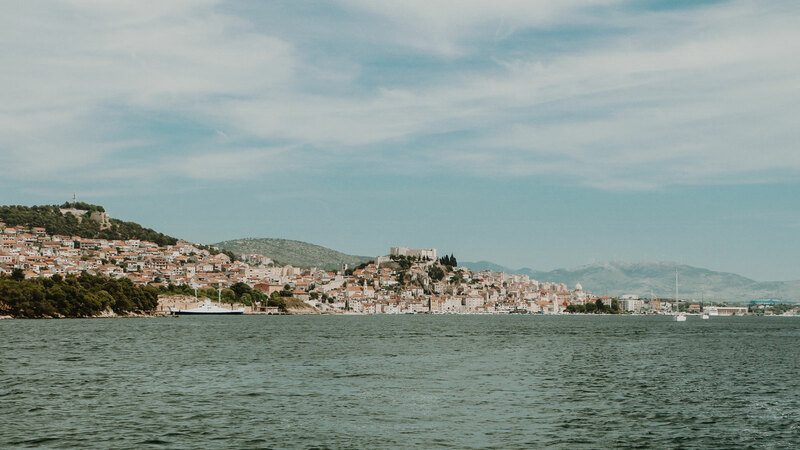 The city of Zadar is the oldest in Croatia, settled 3000 years ago. It is known for the Venetian and Roman ruins and buildings that fill the historic old town peninsula. 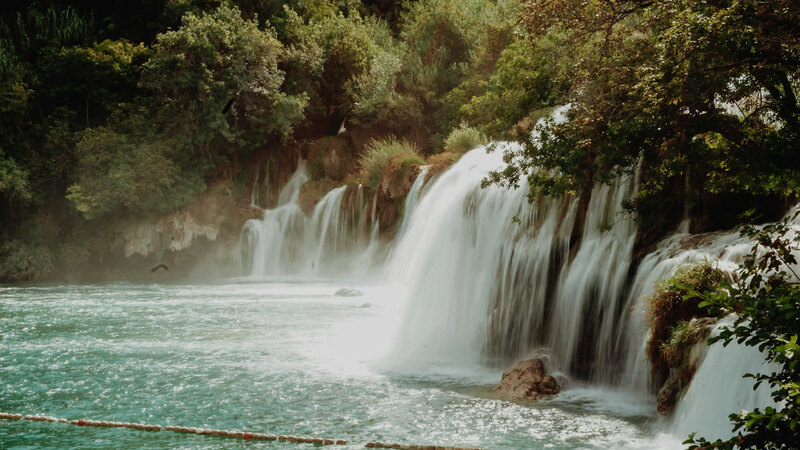 This dynamic and vibrant city is less crowded than its southern peers of Split and Dubrovnik, but holds just as much interest. In 2017, the defensive system of the city walls were awarded UNESCO world heritage protection. There are various Venetian gates set into the walls providing majestic entrances to the old town. Within the center, there is some wonderful architecture and historically significant sites. The Roman Forum is one of the largest in the eastern Adriatic and was the center of life during the Roman period. More modern installations on the waterfront must not be missed. 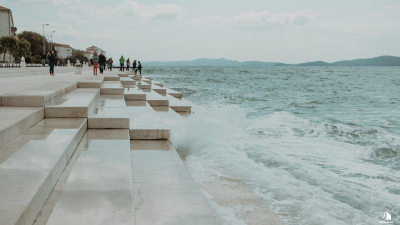 Enjoy the sounds of the waves through the Sea Organ steps, and at night visit the Monument to the Sun for a fantastic light show while you watch the last glowing embers of the setting sun over the Adriatic. 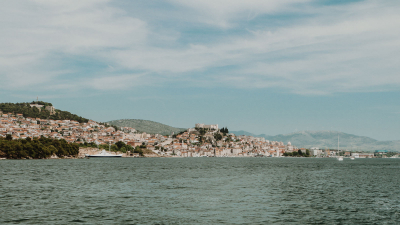 Located within Zadar’s 3000 year old town, the marina is in a fantastic position to enjoy a day exploring the best the city has to offer. It is a well maintained marina and has a blue flag for cleanliness. Zadar is well situated to visit during routes around the Kornati islands and can either be a base marina itself, or provide a stopover on routes emanating from Sukošan or Biograd na Moru.